Select Synchroniser - Training from the Settings page. 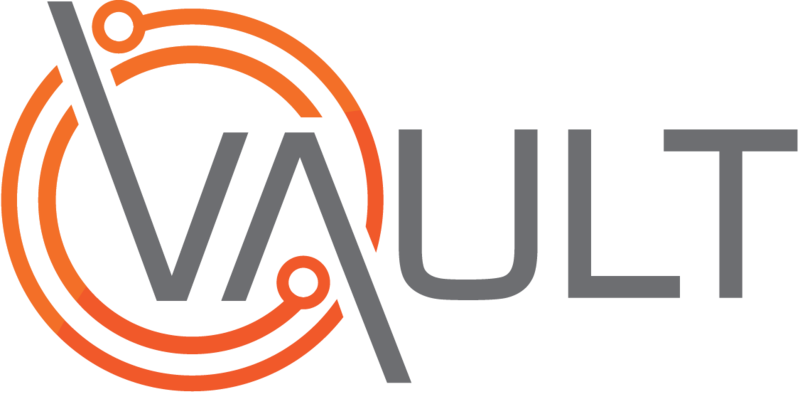 Vault internal logic requires both a Start Date and an End date for a course. To manage this check the following.